When your brewery’s name is Heretic Brewing Company, conforming to the status quo is out. So when the cult-favorite Fairfield, California brewery decided to expand its packaged beer lineup last year, there was only one choice. “Cans,” says John Anaya, Quality Control and Packaging Manager for Heretic. Heretic was started in 2011 by acclaimed homebrewer and respected how-to-brew podcaster, author, and journalist Jamil Zainasheff and his wife Liz Zainasheff. The pair have built a devout following of fans enamored with Heretic’s hearty beers and its obsessions for quality and namesake nonconformity. The company had been bottling some of its beers since its start. But in 2015 it began canning its two top sellers – Evil Cousin (an 8% ABV double IPA) and Evil Twin (a 6.8% ABV red IPA) on Cask’s ACS canning machine. 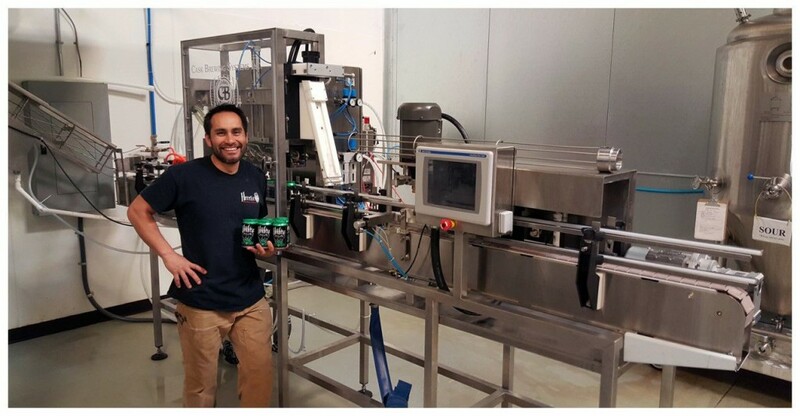 Anaya says they chose Cask and the ACS due to the company’s pioneering role as the inventor of micro-canning and for the many packaging benefits the machine produces. The low level of dissolved oxygen we get with the Cask machine was the key,” Anaya says. “We get readings of 15-20 parts per billion, and that gets us much longer shelf life and much greater stability than our bottles. That stability was especially crucial for Heretic. While it sells most if its packaged beer in its home state, it also has a fervent international following. 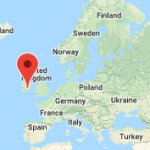 The brewery’s international markets include Japan, the UK, Norway, Sweden, Spain and other nations, and several East Coast states. 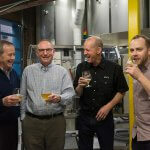 We signed on with these foreign distributors,” Anaya points out, “because they guaranteed us that they’d treat our beer with the same care that we do. With the low levels of DO and the protection from light, we knew our cans could handle the travel to those countries. Anaya learned about Cask gear and cans while working at London’s Beavertown Brewery, which began canning on a Cask ACS in 2014. Beavertown’s exceptional canned beers have made it a fast-rising beer star in England, and its recent “UK Brewer of the Year” award was a giant dose of credibility for the brewery and its tradition-defying packaging. 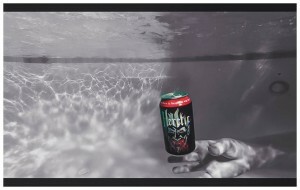 Heretic is enjoying its own growth thanks to its unconventional thinking and packaging. 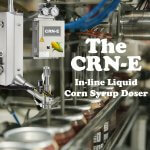 It recently doubled its canning schedule to two 30-barrel runs each week on its ACS, and is heading for a third weekly shift. Cans already make up 15% of Heretic’s sales and the brewery expects that number to hit 20% in 2016. 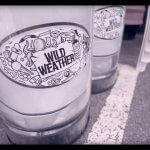 Want to embrace your nonconformist side by joining up with the micro-canning segment? See our Canning Systems Comparison or Contact Us for a quote today. Cask Unveils New Game-Changing Package: The Cag!